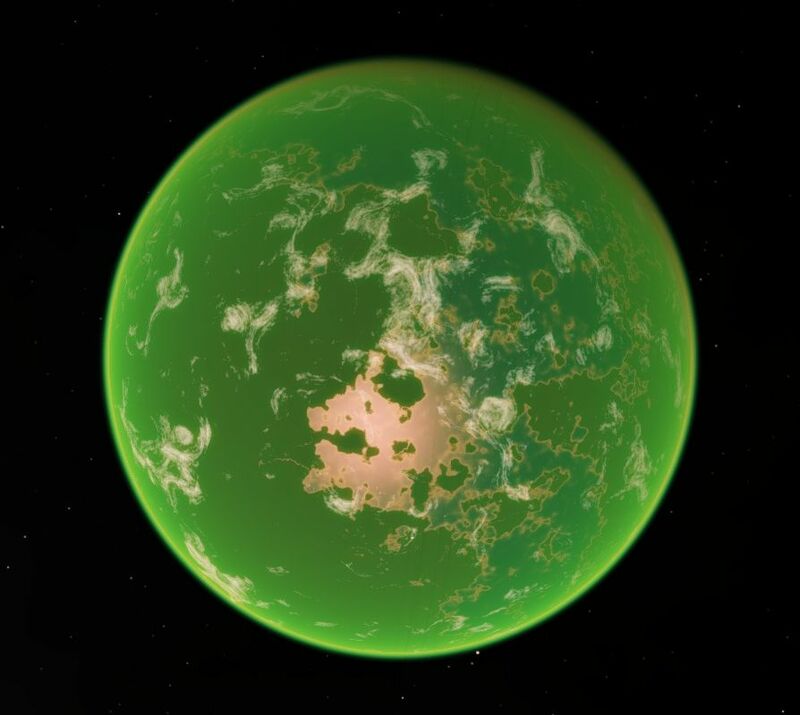 The next stop on our interstellar trip is the planet Miloria, also know socially as the "Fungus Planet". I found the information on this world fascinating and thought I would share it in my public ejournal. When colonists first arrived here tens of thousands of years ago, they were astonished at how aggressive the local flora was. Being a hot-house planet, nearly the entire surface was covered in one form of plant life or another, but the most predominant was a certain type of fungus, a mushroom-like form of vegetation. Fungi are readily available on most worlds and they are especially invasive on Miloria. Early researchers developed a method of growing this fungi in a controlled environment that makes it more sustainable like plastic, rubber, wood, and leather. Apparently, according to the local history books, the first items created from this fungus were everyday objects including vases, chairs, lampshades, and slippers. Making these articles is a simple low-tech process: they are grown in a controlled environment and formed into specific objects using ceramic molds. Once the fungus has filled out the mold - a process which takes several weeks, depending on the size of the mold - the object is fired in an over, which kills the fungus and prevents further growth. Its also highly reusable; you can break them into smaller pieces, reintroduce live fungus, mold it, and then sell it again as a new product. Now, on Miloria, the non-toxic fungi replace plastic, stones, and bricks in buildings. Can you imagine that?! A city grown out of mushrooms! How neat is that?